As part of Dialect Zone International’s History Curriculum, students will begin to learn about different American Cultures, Traditions and Holidays. To further enrich these skills, students WILL participate in this multicultural, Happy Holidays Project. This project starts today December 1st, 2017, and it is very simple yet very interesting to do. Picture / photo must be a recent one taken within the last 30 days. 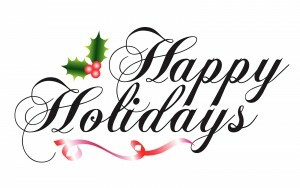 Wish the person you are writing to a wonderful holiday season. Parents may help but MAY NOT write it for the child. Students may write some wonderful Chinese Poetry or Words of Wisdom. Be creative as you want to be. If possible make a short video and explain what you are doing. 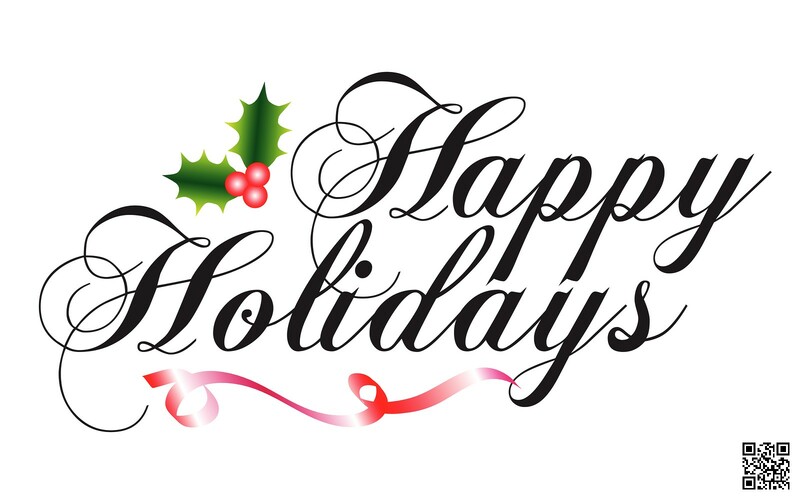 Hand in your Happy Holidays Project along with any videos, information, notes, drawings, and the letter as soon as possible. Remember, it will take time to mail the letters to America, and therefore please understand that this project has to meet a deadline. After completion, please hand in your information, videos and photos to your teacher only. Posted in DIY, Education, English, Holidays.